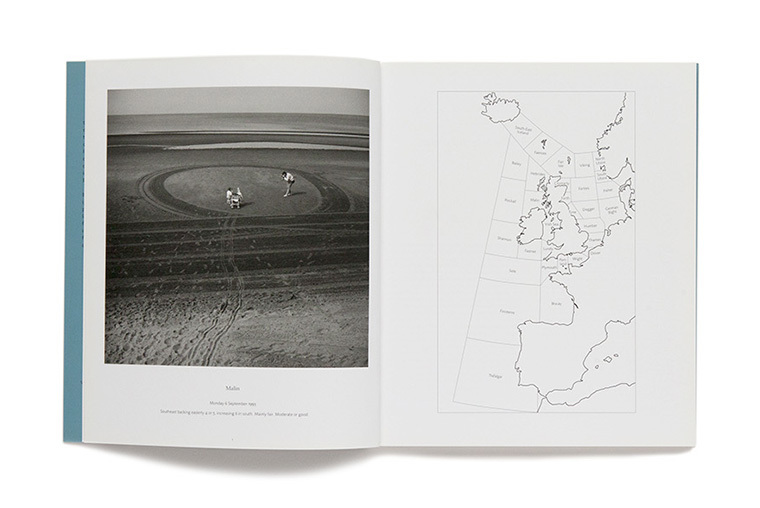 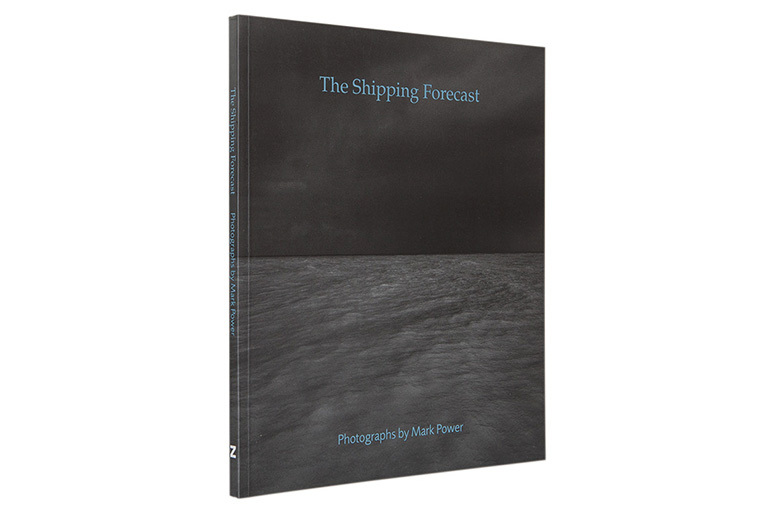 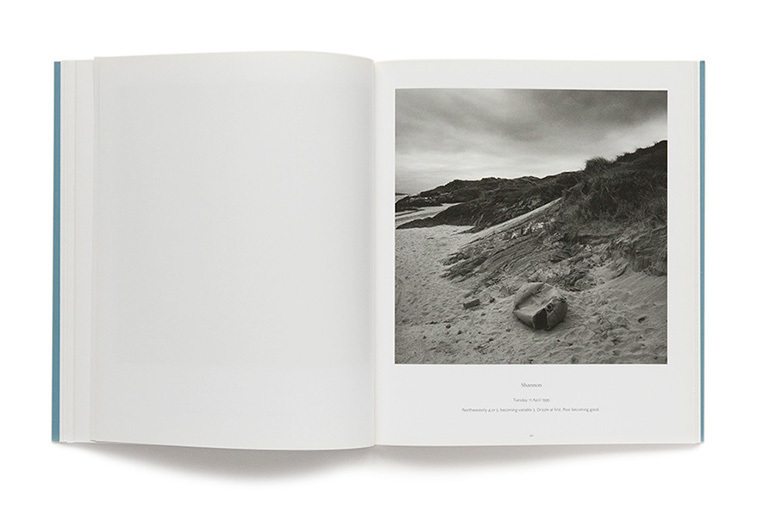 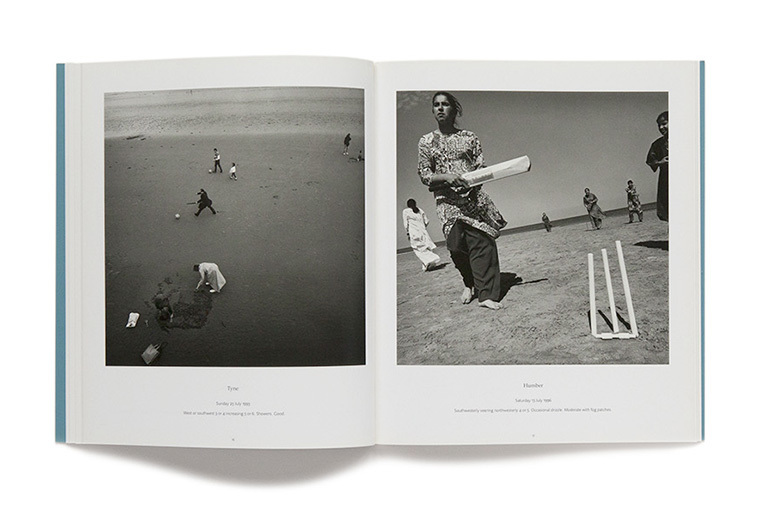 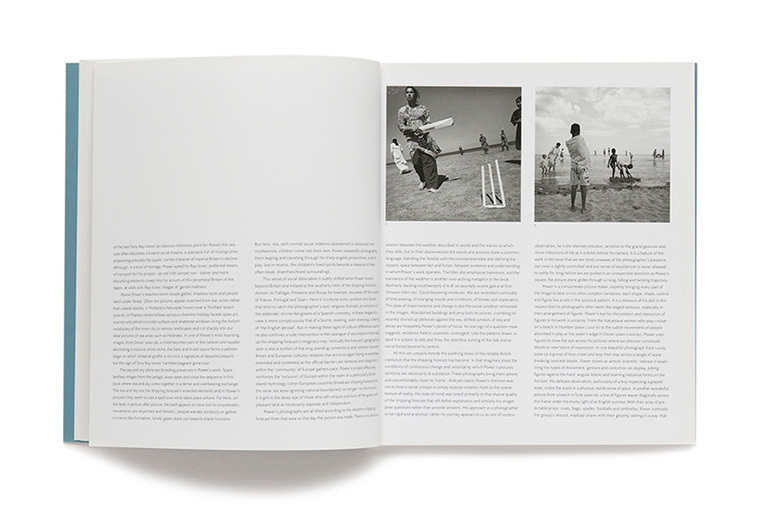 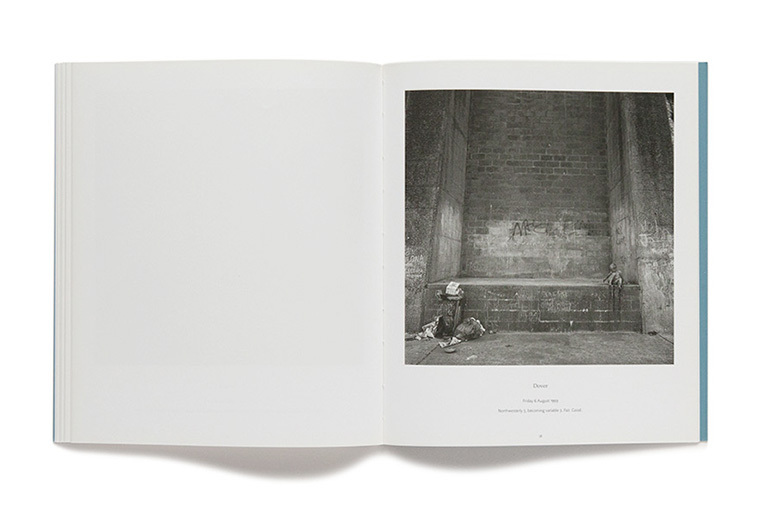 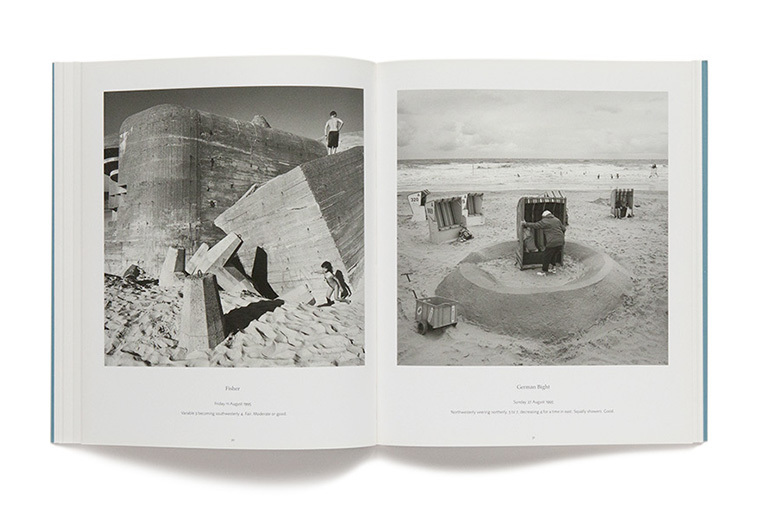 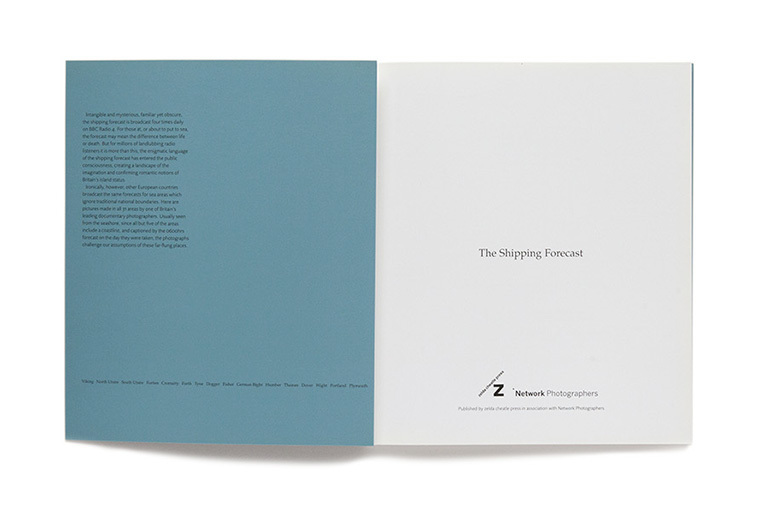 First edition (1700 printed) of Mark Power's first book, with photographs from the 31 sea areas featured in the shipping forecast, broadcast four times daily on BBC radio. 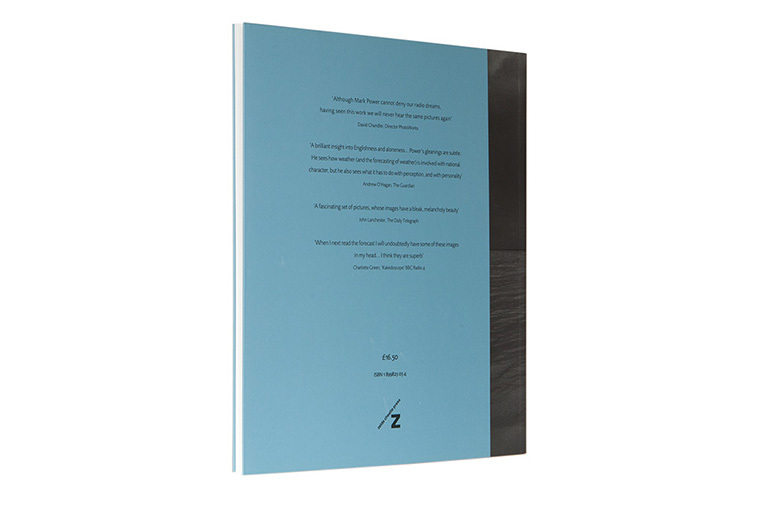 With an introductory essay by David Chandler. 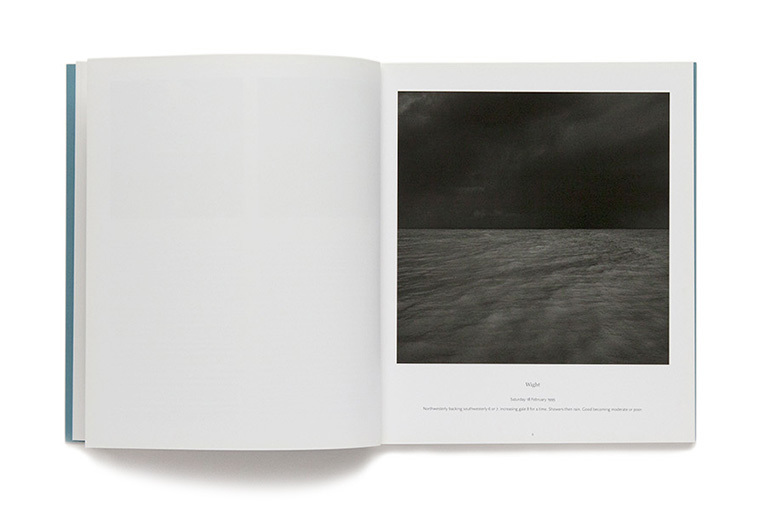 Signed by Mark Power.